Usually new tourist season on Arabian Seaside starts in the middle of October. What is Goa preparing for us this year? 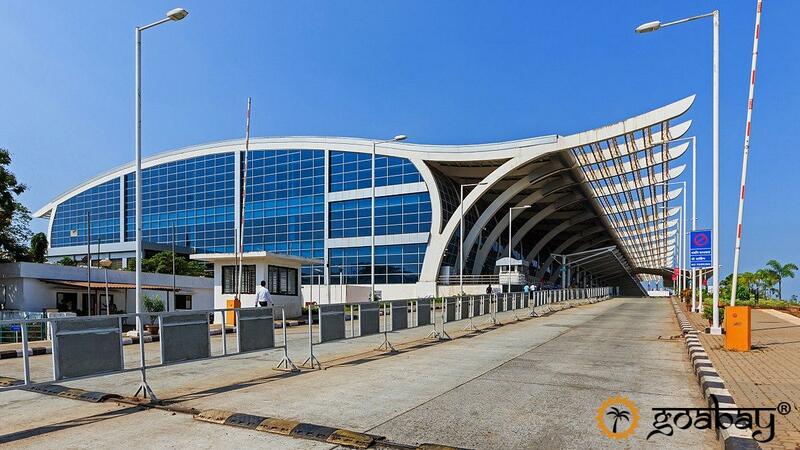 The new international airport, the construction of which began in November 2016 in Mopa in the north of Goa, will begin to function only by the spring of 2020. Therefore tourist-military airport of Dabolim will meet tourist. Let me remind you that the main and until recently the only way to get to the tourist places after the arrival was a taxi. Tip: you can find some fellow travelers on the plane and, together with them, go to the Prepaid-Taxi office (the box on the left when you leave the airport), where the prices are fixed and clearly spelled out depending on the destination. For those who are mentally prepared for the peculiarities of traffic in India and plans to rent a scooter, mention the cost: 200-250 rupees per day, 4-6.5 thousand rupees per month. It all depends on the model, power and novelty of the vehicle. Global construction in the area of ​​Mandrem and Arambol continued from the beginning of last season: several bridges were repaired, patched the road and several large hotels were built. Actively, the territory of Siolim is being developed in the direction of Vagator. Popularity is typed boutique hotels and villas in the Portuguese style, converted into elite guesthouses. The North begins to challenge the South Championship by the presence of stylish accommodation, but it is also inferior in terms of the number of 5-star hotels. There is a wonderful feature in Goa: places popular among tourists every year are reborn after complete dismantling for the rainy season. But it must be taken into account that licenses for the opening of coastal establishments are issued only from the beginning of November. Restaurants that are significantly remote from the sea, work virtually all year round. It’s nice to see the familiar signs, it’s interesting to look into the new cafes. Their increased concentration is traditionally observed in the area of ​​Bagi, Calangute and Condolim. On the level with a traditional set of excursions, there are alternative options for exploring non-tourist places of the state and beyond. The authorities are paying attention to the development of infrastructure and improving the appearance of cities and settlements. 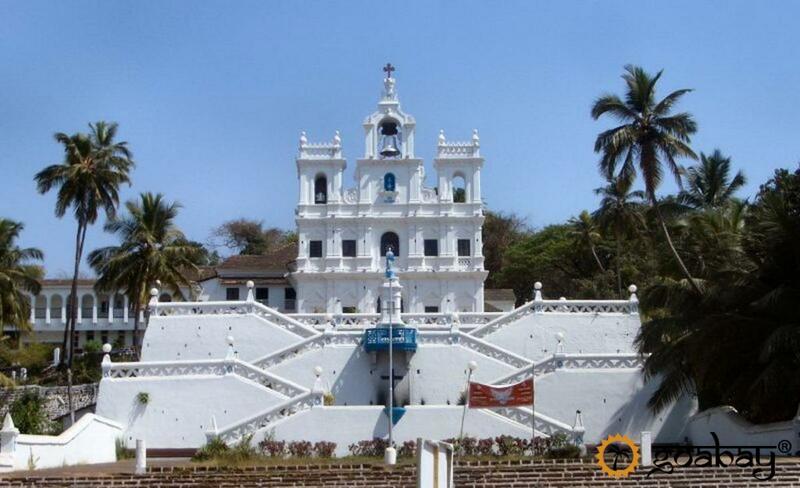 For this year, the state capital Panjim has significantly changed. The streets are decorated with sculptures and art objects of modern Goan artists. Do not forget that during the rainy season in Goa rush Indian tourists who crave for thrills. The points of extreme sports and entertainment are opened. So in the waters of the Chapora River you can try to tame the flyboard, on the Mondovi river ride on a speedy catamaran. Despite the fact that tourism is a tangible article in the state’s incomes, the current ruling party has taken a clear course on putting things in order in all senses of the word. Several projects were launched to clean beaches and streets. In order to solve the pollution problem, a law was passed banning the use of plastic bags under the threat of a fine. This summer it came into force. In Goa there will be a special zones, where it is officially forbidden to do selfies! After repeated deaths of people who did not notice the approaching wave during the shooting, the authorities issued a corresponding resolution. Pay attention to the warning signs. This year, a ban is imposed on swimming in the sea at night. For this purpose, patrolling of the coast in the dark is intensified, at the same time it should help to control possible attacks on tourists. The control over drinking of alcoholic beverages on beaches becomes tougher. Do not forget about the ban on smoking introduced in public places a few years ago. Violators face a fine. 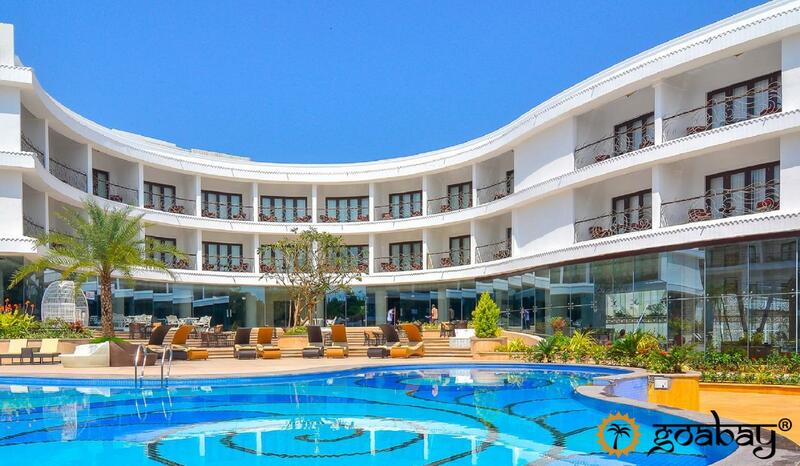 Perhaps this season in Goa will be for you another, or maybe it will be a debut. In any case, I want to share with you some observations that will help make the rest even more carefree. Do not pack warm things on arrival deep in a suitcase – they will be useful for you on night walks, especially on a scooter. The difference in daytime and evening air temperatures can reach 10-15 degrees. In the early days it is better not to brush your teeth with tap water. For drinking, use bottled water and discard ice in cocktails, especially in dubious institutions. Do not globally replace your diet with affordable and tempting seafood: an unusual abundance of protein for breakfast, lunch and dinner can have a painful effect on the body. Approach this process in a reasonable and dosed manner. If you categorically do not tolerate spicy food, instead of the phrase “no spicy”, concretize the “know chili”, because it is this fire-pepper that gives the hot. For insurance, order a small portion of the local sour-milk product kurd or salad on its basis – raita. While driving, do not disdain to put on a helmet, but alcohol should be discarded altogether. The main guarantee of a perfect holiday is a good mood! We strive to present it together with every purchase in our online store. 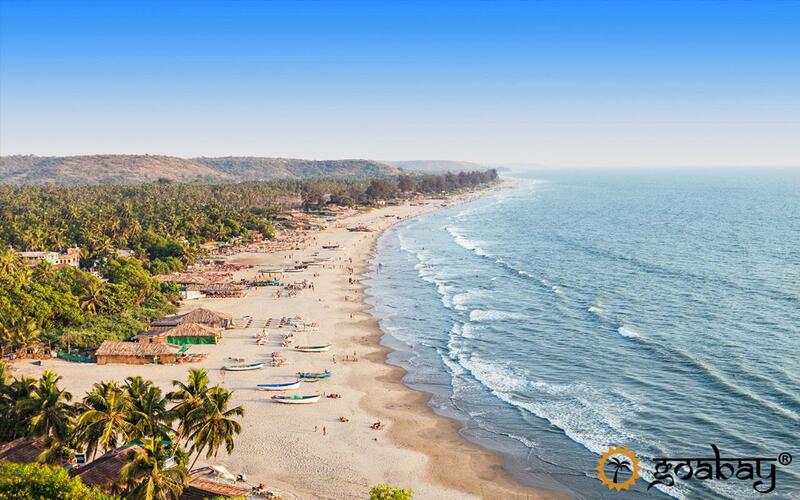 See you on the beaches of Goa 2018! This entry was posted in Tourism, Uncategorized and tagged goa, гоа, индия, туризм. Bookmark the permalink.